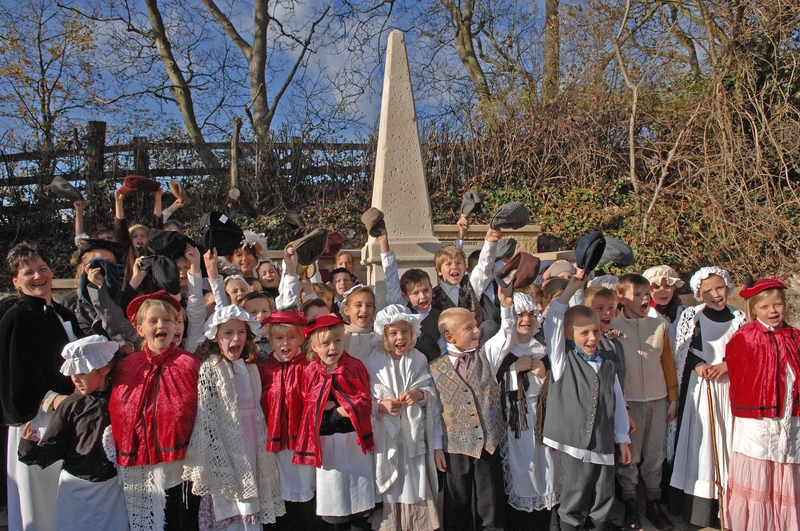 In July 2007 Thundridge Primary School were approached and asked if they would like to participate in a project focussing on the restoration of the monument to Thomas Clarkson that had been erected in 1879 to mark his involvement with the campaign to abolish slavery. The monument was erected to mark the spot where Thomas Clarkson stopped to rest on his way from Cambridge to London and where he made his historic decision to spend the rest of his life actively campaigning against slavery. Over the years it had fallen into a state of disrepair and with the Bicentenary of the Abolition of the Slave Trade in 2007 the decision was taken to restore the monument and to hold a re-dedication ceremony. 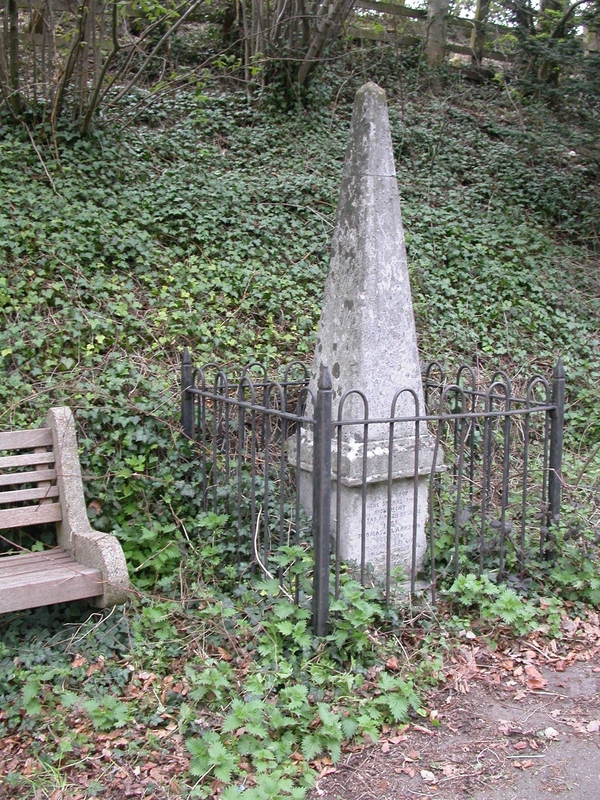 The monument to Thomas Clarkson is on the old A10, and the school is approximately 300 metres away, in the village of Thundridge. The head teacher and her staff responded enthusiastically to the idea and made the decision that in the autumn term the work of the forty six children in Key Stage 2 would focus on the theme ‘Making a Difference’. They used as their starting point the decision that Thomas Clarkson had made at Wadesmill and the impact that it had then and continues to have today. 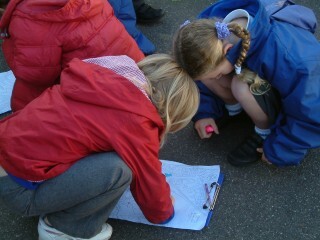 The children were challenged to think about the impact they could have and the issues that concern them. As part of the re- dedication celebrations each child signed a pledge stating how they hoped to make a difference in the future. Photos taken as they wrote these showed the seriousness with which they undertook their task. Many people worked with the school on this project including teaching assistants who became enthusiastically involved and parents who accompanied the children on visits and provided transport for visits. 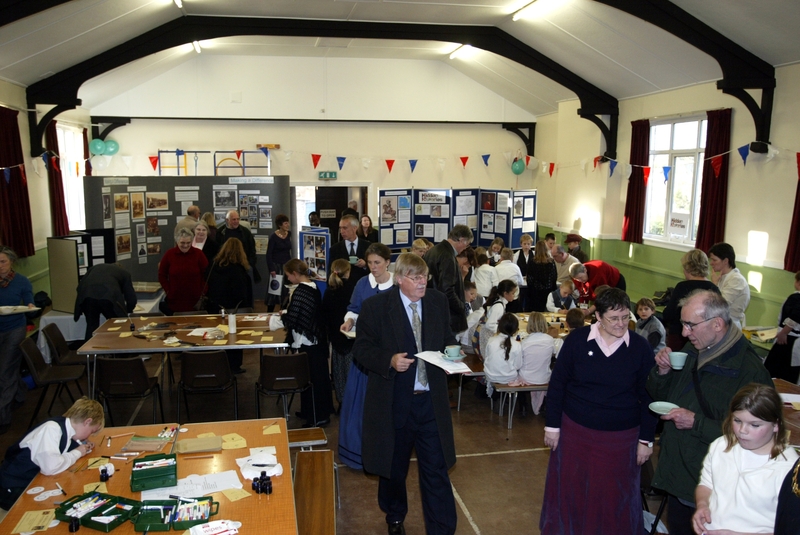 As a partnership project they worked with organisations including the Museum Service, Hertfordshire Archives Local Studies and the Historic Environment Department of Hertfordshire County Council and the local community. 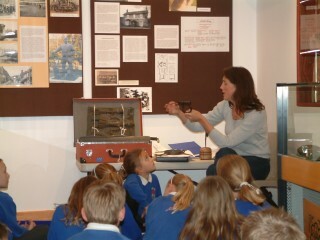 The project was part of the Hertfordshire Hidden Histories project and was funded by the Heritage Lottery Fund. At the end of the summer term the children had the opportunity to walk from school to see the monument and the sorry state that it was in. During the autumn there was a visit to Hertfordshire Archives to research aspects of the project and also Ware Museum where they found out what makes up an exhibition and made some decisions about what they thought it was important to include in their exhibition. 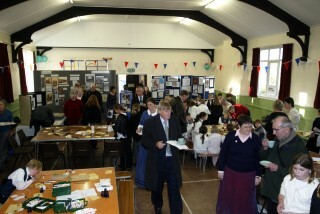 As one of the outcomes of the project an exhibition was produced and displayed in Ware Museum during the February half term. These ideas were incorporated to the children’s satisfaction. The head of the Historic Environment Unit and consultants from The Rhodes Partnership, who were responsible for the actual restoration of the monument, made visits to the school. As a follow on activity from their visit to the Hertfordshire Archives where had they looked at primary sources including maps dating from the 1800s the children undertook field work in the village and were able to identify buildings that Thomas Clarkson would have seen in 1879. 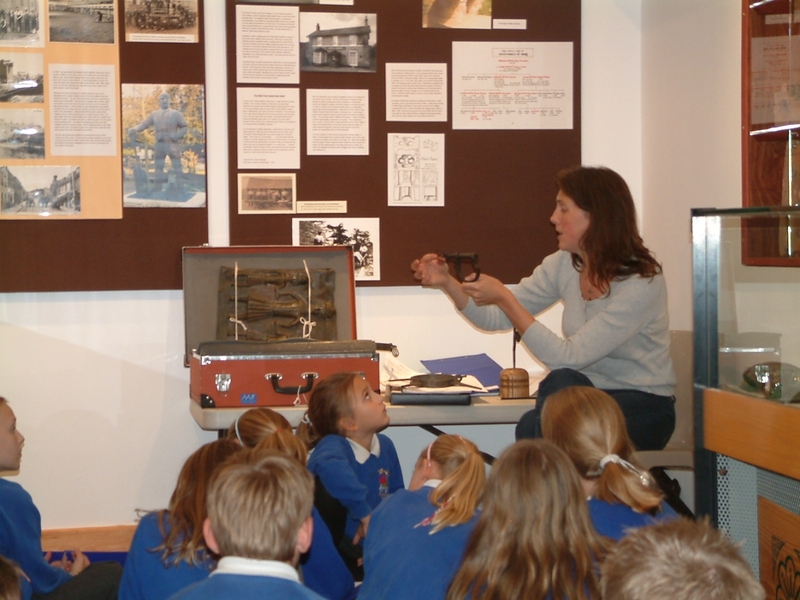 During a visit to Ware Museum they were shown how to ‘read’ and handle artefacts, they continued this work at school and were delighted to become ‘history detectives’. 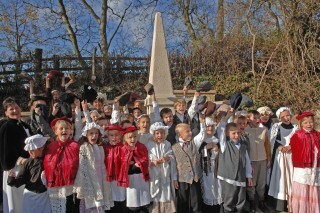 The ceremony to re-dedicate the monument took place in November 2007 and the school played a major role in the event along with many other people who had been involved in the project. They performed a dance that they had developed whilst working with Theatre Is…and read poetry that they had written. The children were very thrilled to meet Tom Clarkson who is a direct descendant of Thomas Clarkson. Everyone attending felt that this was a significant event for and it underlined again to the children that the act of one individual can make a difference. This page was added on 27/10/2009.